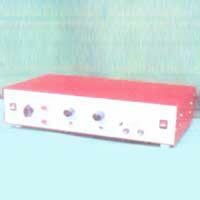 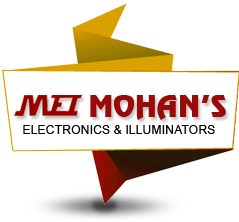 We are engaged in manufacturing and supplying good quality Magnetic Therapy Products. 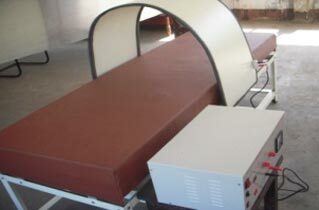 The Magnetic Therapy Products are used for joint pain, back pains and paralyzed limbs. 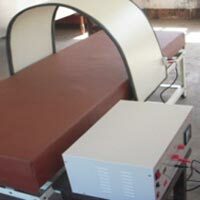 The Magnetic Therapy Products are used to cure as much as 150 diseases and healthy individuals can get prophylaxis against diseases by using them for 5 minutes daily.